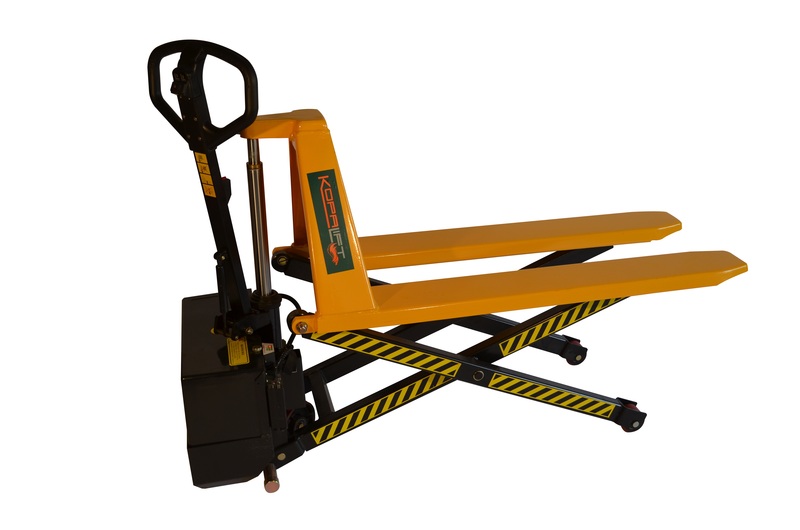 KEHLD15 Series High Lifting Pallet Jacks are reliable and one of the best priced in the industry. 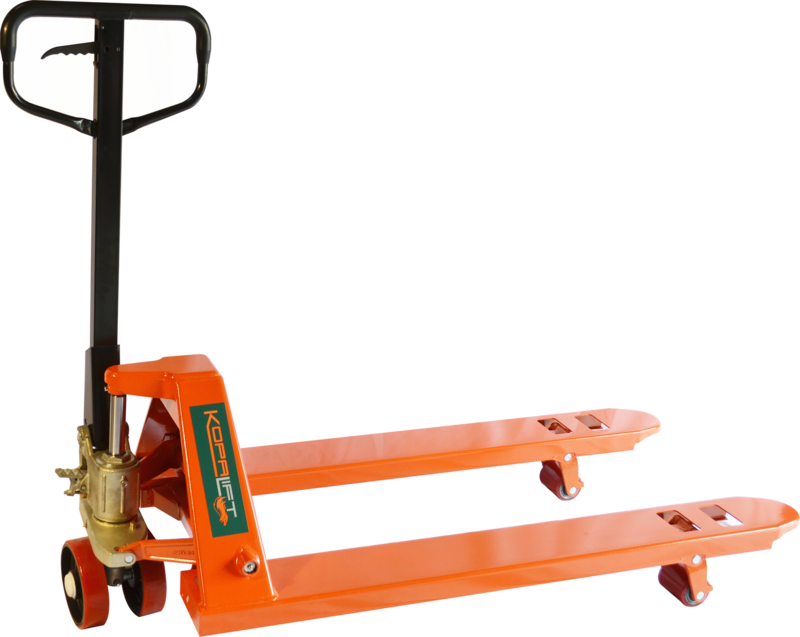 KPT Series Pallet Truck is a reliable working pallet truck. Over 100,000 sold! 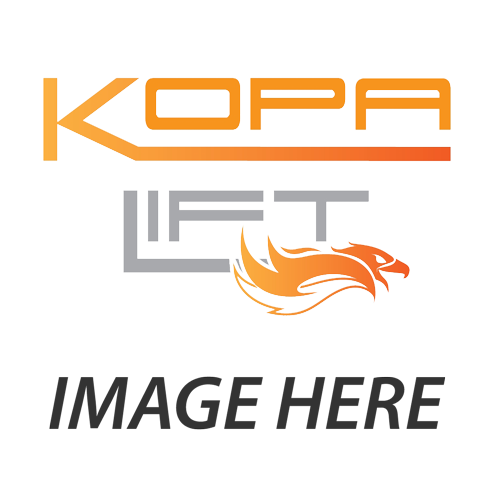 is a manufacture / wholesaler that strives on the ability to continually provide our customers with quality products at below market prices. Our concept is easy; we sell a lot of product which allow us to keep our prices down, which as a result help us sell more products. We stand behind our quality as well as our customer service which keeps customers coming back. We stock parts for our equipment, which keeps customers down time minimual, and have the ability to customize products, which keeps customers happy. We sell to fortune 500 companies and to mom and pop stores, which makes our market diverse. We are open to work with end users as well as resellers, which makes our customer base enormous. So with a concept so easy the only difficult part is deciding on what we will come up with next.